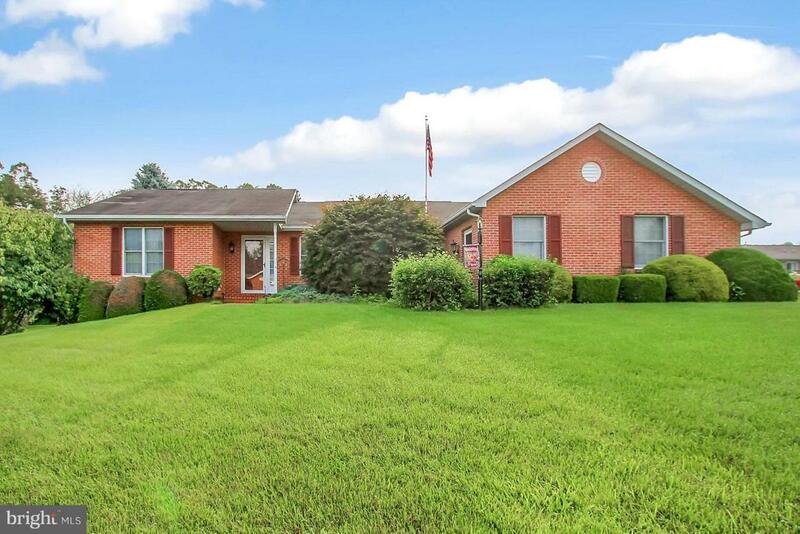 Immaculately updated 3 bedroom, 3 bath rancher on a spacious corner lot w/side load garage. Fresh paint throughout. Equipped updated kitchen w/new Corian countertops. 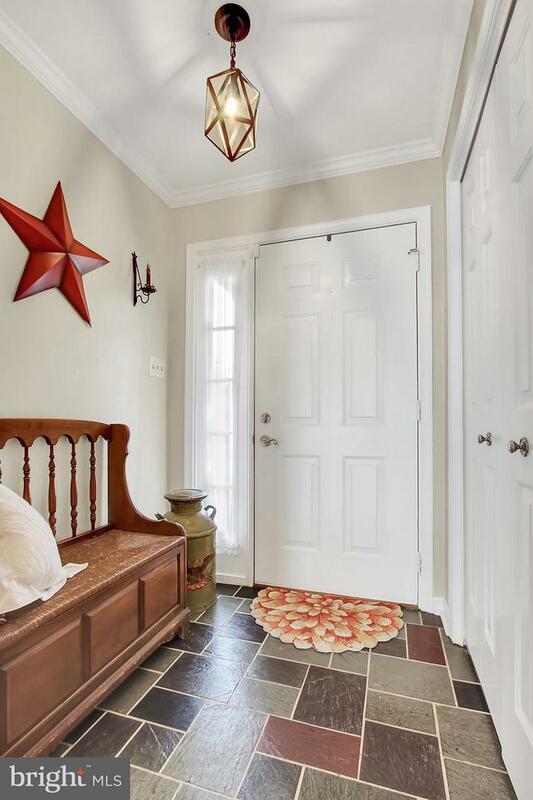 Large den/sun-room opens to brick patio. Partial basement. Attached 2 car side-load garage. Move-in ready!